Belgium says it is retaking control of the Grand Mosque of Brussels by breaking Saudi Arabia’s lease of the building due to fears that the center is promoting extremism and segregationist attitudes. This is the first official confirmation of the move announced by Brussels following months of behind-the-scenes diplomacy to prevent any fall-out with Saudi Arabia, as reported by Reuters back in February. 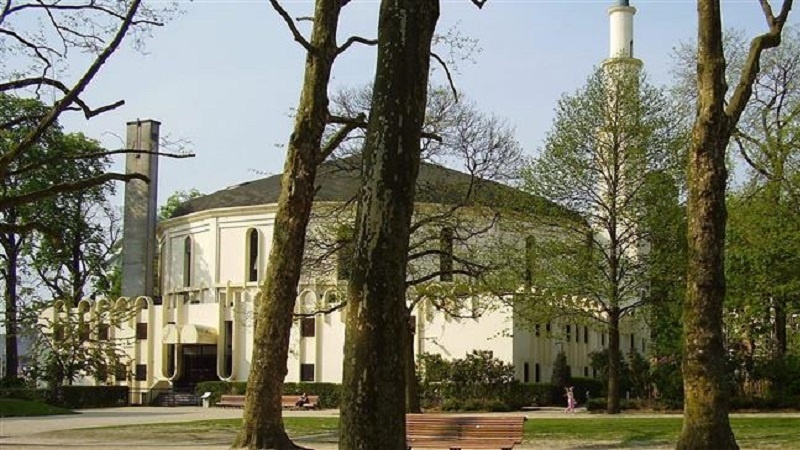 Concerns over the mosque, situated in the vicinity of the European Union’s headquarters, surfaced after Takfiri terrorists, who plotted their attack in the Belgium capital, killed 130 people in Paris in 2015 and 32 others in Brussels in 2016. Brussels said its Friday decision terminated Riyadh’s unusual 99-year rent-free use of the Grand Mosque. Belgium leased the building to Saudi Arabia in 1969, providing Saudi-backed preachers with access to a growing Muslim immigrant community, mostly from Morocco and Turkey, in exchange for cheaper oil for its industry, according to Reuters. “In this way we are tackling Salafist, violent extremist influences,” Belgium Interior Minister Jan Jambon tweeted on Friday. The mosque has been run by the Mecca-based Muslim World League (MWL), a missionary society largely funded by the Arab kingdom. However, the MWL denies it espouses violence. “From now on, the mosque will have to establish a lasting relation with the Belgian authorities, while respecting the laws and the traditions of our country, which convey a tolerant vision of Islam,” Belgium Justice Minister Koen Geens said.